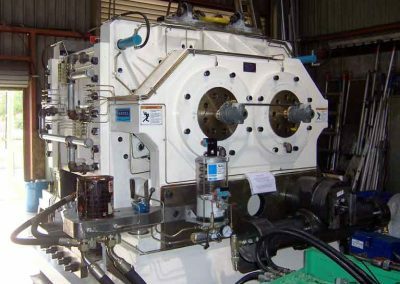 The one thing that all of our discerning clients have in common is that they know that major mechanical overhauls take time, and for them, time can be both a valuable ally and a costly foe. That is why we offer 24-hour, around the clock service to get your machinery up and running again as soon as is practically and safely possible. With the most modern and up-to-date facilities at our disposal, our innovative and flexible workforce is committed to providing expedient mechanical overhauls that provide outstanding quality and value. 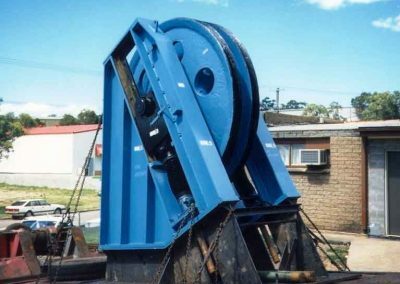 Our 25-tonne cranes provide the opportunity to service some of the heaviest machinery and equipment that our customers have in use today. 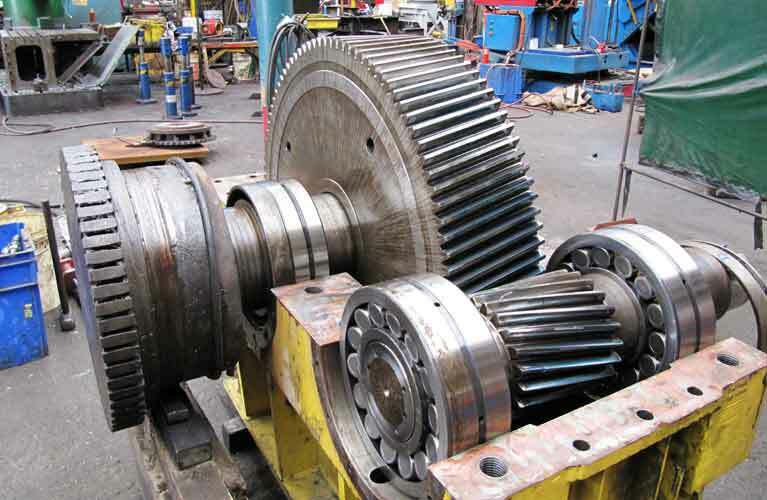 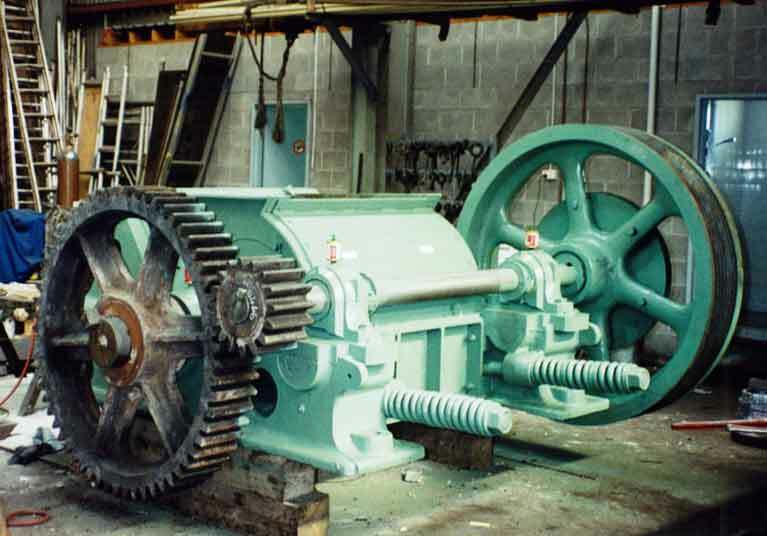 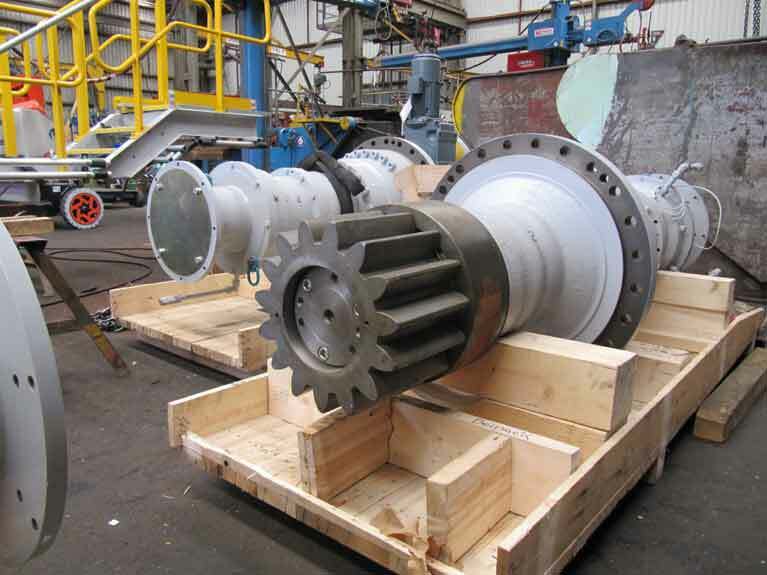 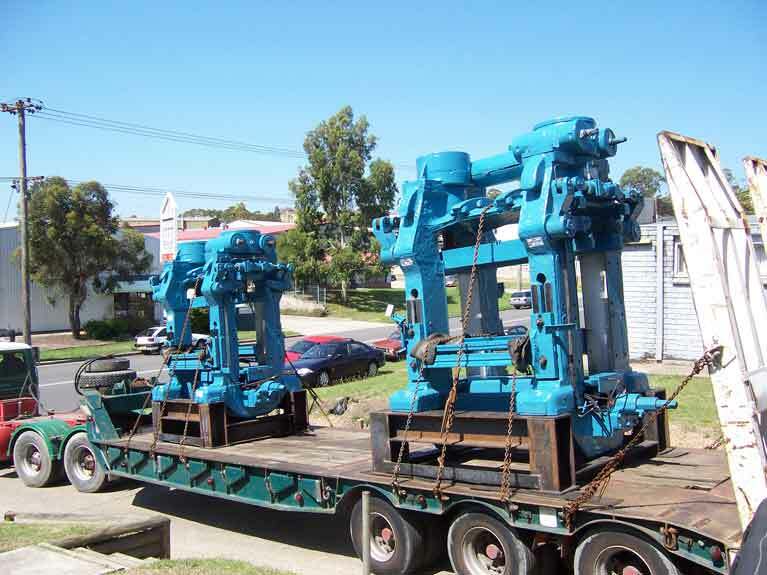 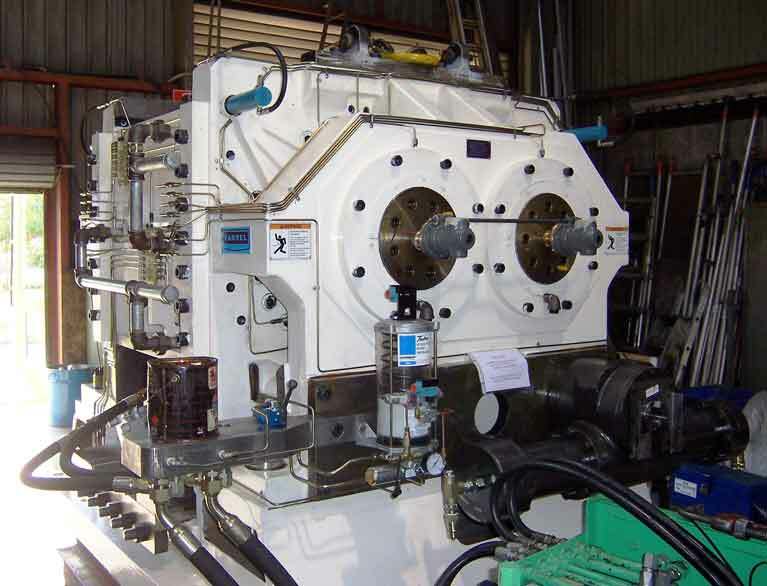 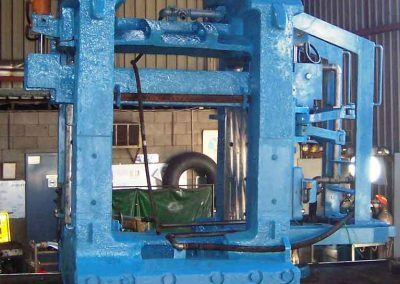 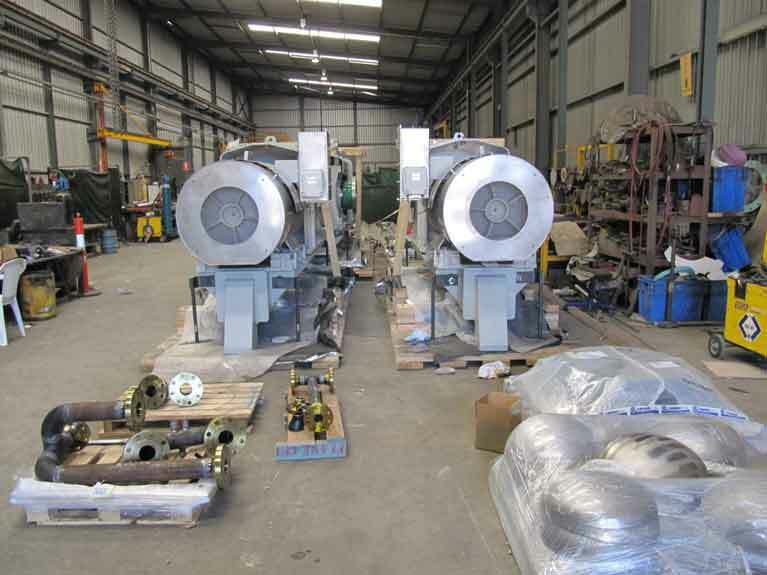 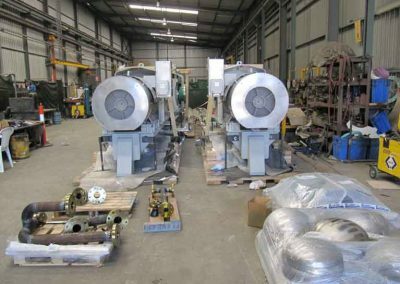 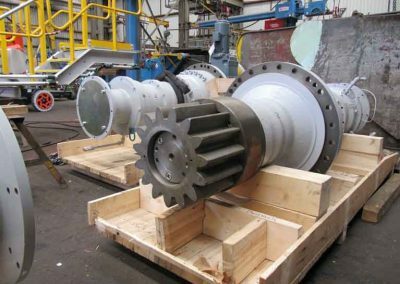 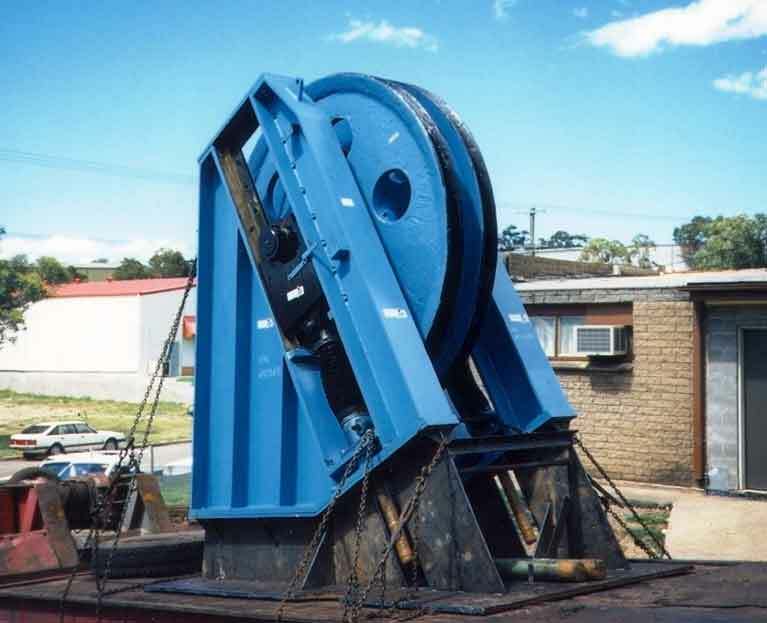 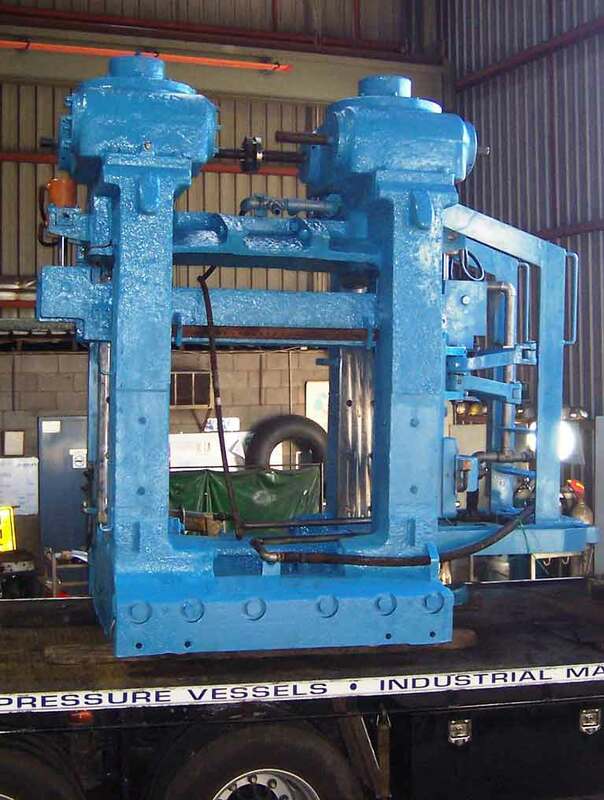 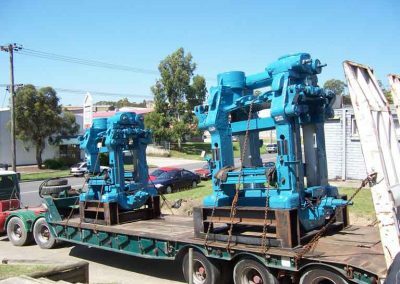 When you need mechanical overhauls locally or interstate, you need to be talking to the expert fitting crew here at MCM Manufacturing Pty Ltd. We have all of the skills and resources that your business needs to keep its machinery running as it should.